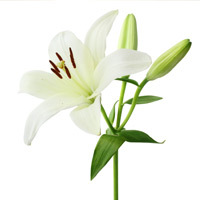 Retha Gail Roccagli, 65 of Lake Wales, Florida passed away Saturday, January 19, 2019 at Somers Hospice House in Sebring. She was born March 20, 1953 in Maryville, Tennessee to the late James R. and Daisy Pauleen (Dyer) Perkins and she has been a resident of this area since 2015 moving here from Georgia. She was a Human Resources Director for The Pantry. Gail was of the Christian Faith. Memorial services will be held 2:00 PM Monday, January 21, 2019 at the Marion Nelson Funeral Home with Rev. David Durham officiating.